I did six months at a Silicon Alley startup and lost my job in the tech crash of 2000. 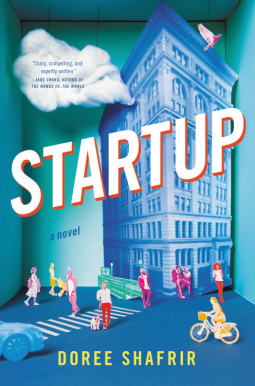 That was before smart phones and apps, though, so this book about contemporary startup culture was familiar, but not the same as my experience. I was old for startups, even seventeen years ago, and not a founder or marketer, so a lot of the insider stuff about VCs and reporting was outside my realm. 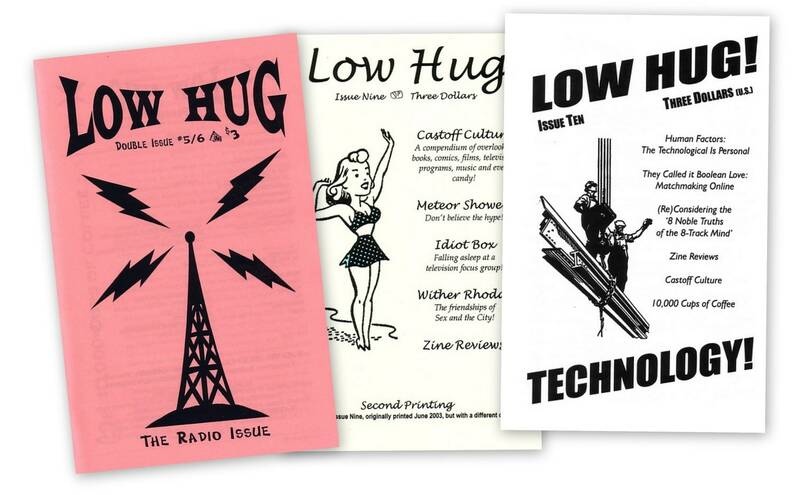 The first time I read an issue of Low Hug, I was relatively new to zines and didn't fully appreciate it. Now that I am old to zines, I have gained the proper appreciation for A.j. Michel and friends' well-written essays on popular culture, alternative music and as A.j. puts it in #9, castoff items or "cultural detritus." These folks are deeply nerdy, in the best possible way, as demonstrated by this statement about moving, also in #9, "This is one of the ultimate signs I'm a lifer when it comes to zines: I'm not worried about employment or having a regular place to stay, but how to get mail." Parents are dumb then helpful. Ends with vote or die. I know it's not the library, but it's the next best thing: Academic Technologies. They're looking to fill two positions, Manager of Student Computing and Associate Director for Educational Technology.